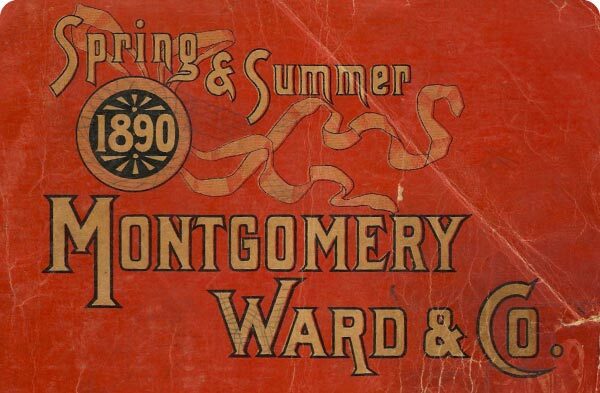 Catalogs have come a long way from the first version distributed by Montgomery Ward in 1872. Today, they come in all sizes and are part of an omni-channel marketing strategy that provides customers with a seamless brand experience through all available purchasing channels. Catalogs are a cost-effective way to get a great deal of information in front of your customers in an eye-catching, physical format. They have staying power in the hands and homes of customers who read and refer to them for ordering and browsing. Options range from brochures, to saddle stitched, coil bound, and square back bindings. Here are five key steps to producing a catalog that will increase sales. Understanding your audience is the first step to creating a successful catalog. Customer data and insights should precede your decisions such as to whom you will send, what you will feature, and what you will say. Give customers a product that makes their life easier and more informed, and they will use it. Once you determine your target market, examine your selling strategy with a fine-toothed comb. Take a critical look at big sellers, so-so sellers and the duds. Review other marketing-channel sales to determine what items will resonate best with a wide variety of customers. Advancements in digital printing allow for variable data that give you the ability to personalize catalogs for specific customers or prospects. We have all gone into stores and noticed items strategically placed to maximize exposure. Think about presenting your catalog in the same way. Merchandising is important to ensure not all products are weighted equally. Customers want to know what's new and exciting, so guide them. Your catalog should not be a stand-alone initiative. Instead, think of the catalog as one tool in a multi-channel approach. Use catalogs to drive to your website or social media pages. You can also utilize direct mail and postcards to follow up with information about upcoming sales, events, or services. Omni-channel marketing gives customers a seamless brand experience through all available purchasing channels. Analyzing the performance of your catalog is an important part of refining and perfecting your strategy. You can gain insights that not only help you with your sales strategy, but also your product or service offerings. Look at what sold well and what didn't to understand page conversion. If you had any specific offers or calls to action, make sure you have a way to quantify those results as well. Tune and tweak until you have dialed in a winning strategy. View more catalog designs showing different catalog design and marketing ideas.